New technologies for disease diagnosis and characterization are emerging that will change pathology and other R&D practices, while accelerating our understanding of human disease. Tissue banks and academic medical centers play an increasingly important role in this process because access to human specimens is a pre-requisite to advancing these new technologies. BINDS™ is a secure, web-enabled network combining a powerful search engine and a modularized software application. It is designed to link specimen repositories with the diagnostic, discovery, and development research communities. Data pertaining to the availability of specimens and their associated characteristics are aggregated into a central database which enables realtime access, improves collaboration, and speeds research and development efforts throughout the healthcare and life science value chain. At the core of this network is a very powerful, easy-touse, highly scalable Biomaterial Tracking and Management (BTM™)application with secure high-speed connectivity linking the user communities to the repositories. BTM enables users to query, view, and order specimens and their associated data sets from the participating procurement facilities and repositories. Transactions involving the acquisition of physical specimens, as well as payments, occur between participating organizations. • Facilitate their internal and external communications with other researchers about procured biomaterial specimens. • Review the availability of desired clinical materials based on diagnosis, tissue type, sample format, and pair-ability of samples that include both diseased andnormal units from the same case. • Review the details of a case′s clinical data and pathology verification data. 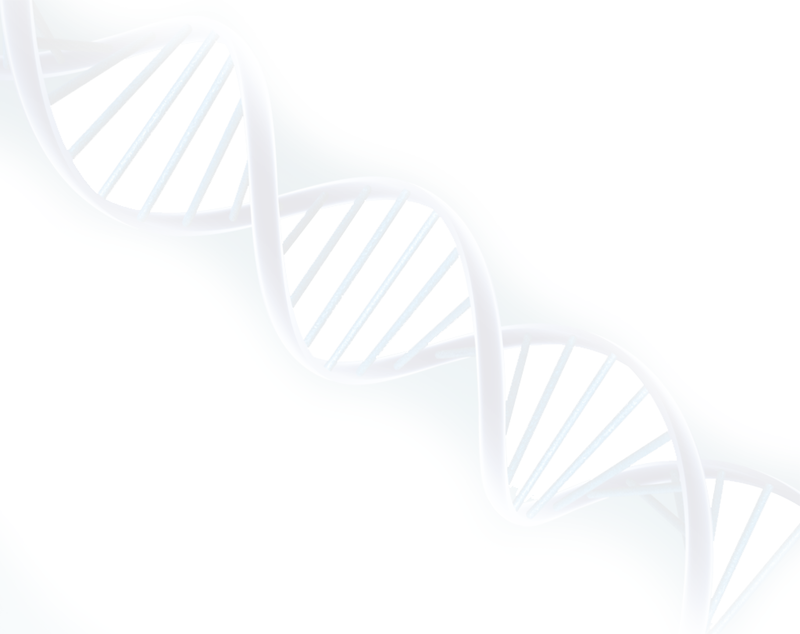 Order the desired clinical genome resources on-line, using the BINDS network′s integrated order fulfillment process. Patient′s Privacy BINDS has the capability of encrypting donor information in conjunction with stateof-the-art database auditing, guaranteeing an absolutely secure environment for protecting the patient′s privacy. Data Mining BINDS has the capability of searching the stored images based on SNOMED® (Systematized Nomenclature of Medicine) and/or ICD 9 (International Classification of Disease, 9th revision) coding systems. Web-enabled BINDS is web based, allowing full remote access . Database Technology BINDS′ advanced dual database design accommodates unlimited users and unlimited samples, allowing for the option of storing bioinformatics images for use by pharmaceutical and biotechnology firms. BINDS also contains clinical and pathologic information, allowing researchers to review the availability of the desired biomaterial based on diagnosis, sample type, demographic data, and much more. Gross and Microscopic Images BINDS provides access to both gross and microscopic images. An additional module provides the ability to store high resolution digital images of tissue sections for pharmacology assessment and biotechnology analysis. Standardized Approach BINDS provides a standardized approach for recording banked specimens and their associated data characteristics, for specimen acquisition, for research collaboration, and for bilateral information exchange across the research and development continuum. This standardization improves information quality and consistency. Automated and Paperless Process BINDS allows for an automated and paperless process, leadinq to cost reductions and improved operational and communications efficiencies.